Standings at the bottom of this page! We apologize for the technical issue we ran into earlier with our scheduling system. We have now corrected the issue and you should see the correct times for your team in their proper tier. Games are updated to October 14th and we will have the complete Adult League schedule up shortly thereafter. The Registration "Adult Co-ed Tiers & Schedules" is not currently available. It is FREE to be a sub. We may or may not email you for your assistance! 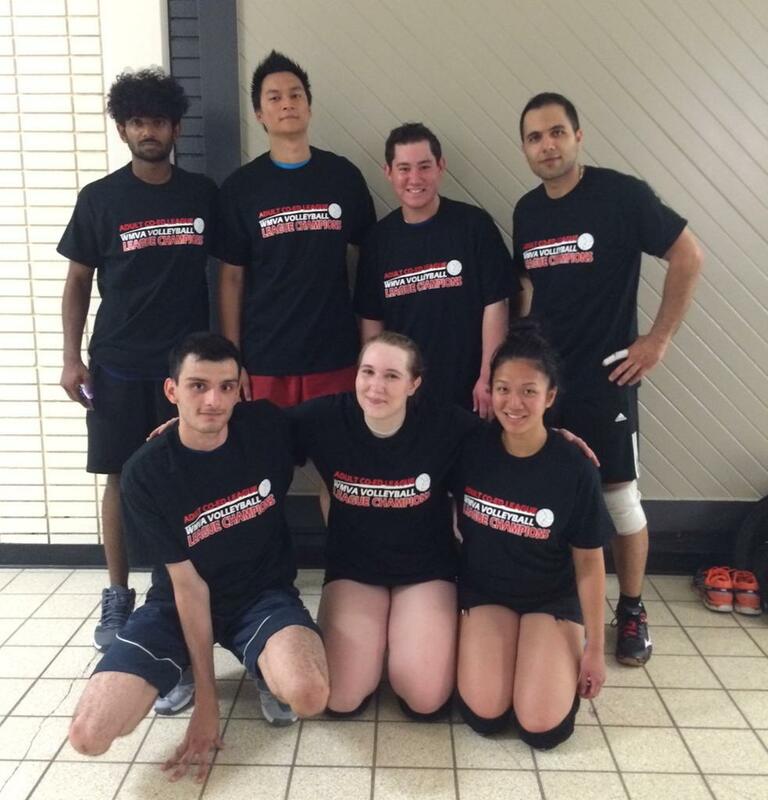 Email us: hello@volleyballwinnipeg.ca and maybe we can find a spot for you on one of our already existing teams! 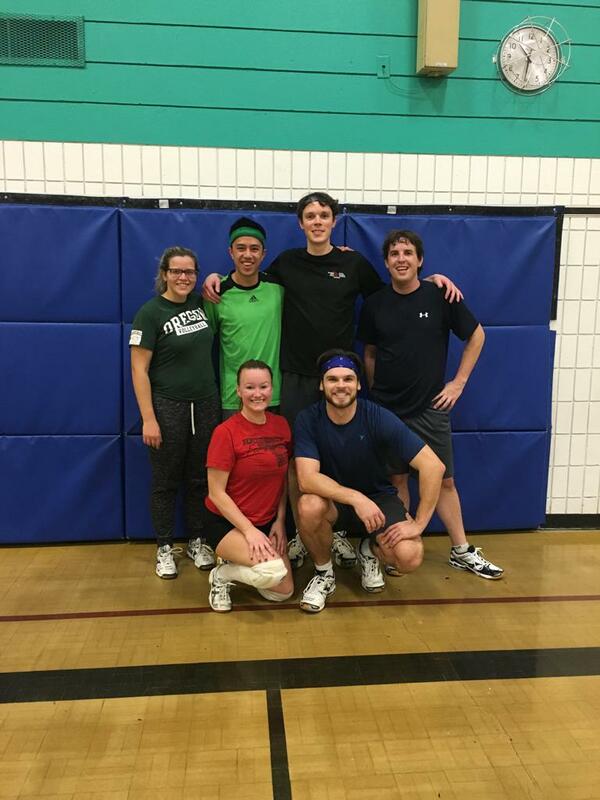 If you are a member of the WMVA Adult Co-ed League you can participate in our Friday Night Volleyball program at no extra cost. Where: Sage Creek School, 315 Sage Creek Blvd. Sessions expected to start Friday, October 12, 2018.